FAQ: How to know if they are professionals! 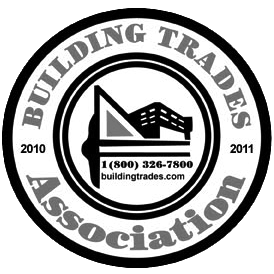 Is your company a member of any professional trade organizations? Most landscaping companies that operate at a professional level are involved with local or state trade associations. This helps weed out the fly by nights, unscrupulous hurricane chasers and unlicensed or uninsured weekend warriors. These associations usually encourage their members to engage in honest work and abide by professional core values with adherence to fair business practices and require extensive knowledge, recurrent training and customer service.